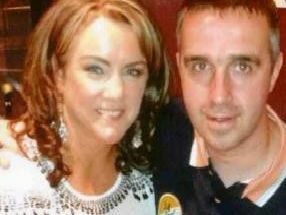 The elderly housebound father of a Derry man who’s been in jail for almost 1,000 days without charge or trial has written a heartfelt letter to the NI Secretary of State pleading for his son’s release. Saturday, November 16, 1968 was shaping up for massive confrontation in Derry. There were real fears that there would be a repeat of the events of October 5 when the RUC brutally attacked marchers at Duke Street, writes Sean McLaughlin. 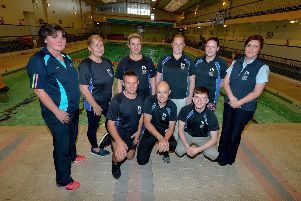 This is the team of heroes from the City Baths in Derry who recently saved a great-grandfather’s life after he suffered a cardiac arrest in the swimmimg pool. 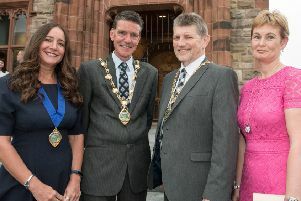 Derry and Strabane’s new Mayor, John Boyle, has pledged to provide support and assistance to those most in need in the community. 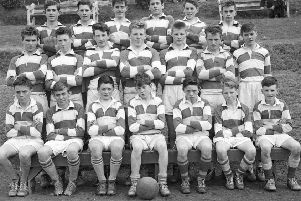 Mortified - yes, that’s what the stars of hit TV series, Derry Girls, will be when they see these photographs which were snapped long before they were famous. 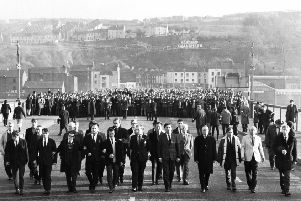 Derry Journal: The 1960s - A Decade in Focus is the eagerly awaited fifth volume of photographs from the amazing archives of Ireland’s second oldest newspaper. 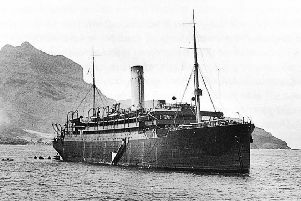 A bell salvaged from the historic ‘Laurentic’ shipwreck has been purchased at auction by Derry & Strabane Council. A Derry couple who have forked out tens of thousands of pounds on fertility treatment have spoken about the “IVF inequality” which exists in Northern Ireland.